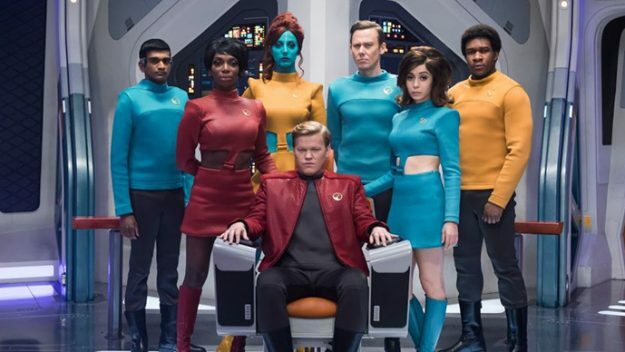 Black Mirror fans have received the news they have been waiting for. Black Mirror is an anthology series that taps into our collective unease with the modern world, with each stand-alone episode a sharp, suspenseful tale exploring themes of contemporary techno-paranoia leading to an unforgettable – and sometimes unsettling – conclusion. The series is created and written by Charlie Brooker, and executive produced by Brooker and Annabel Jones. While you wait for the fifth season to air, Seasons 1-4 are currently streaming on Netflix.